Discover magic in the most unexpected places in the new Nickelodeon DVD release Shimmer and Shine: Beyond the Rainbow Falls, available February 6, 2018. 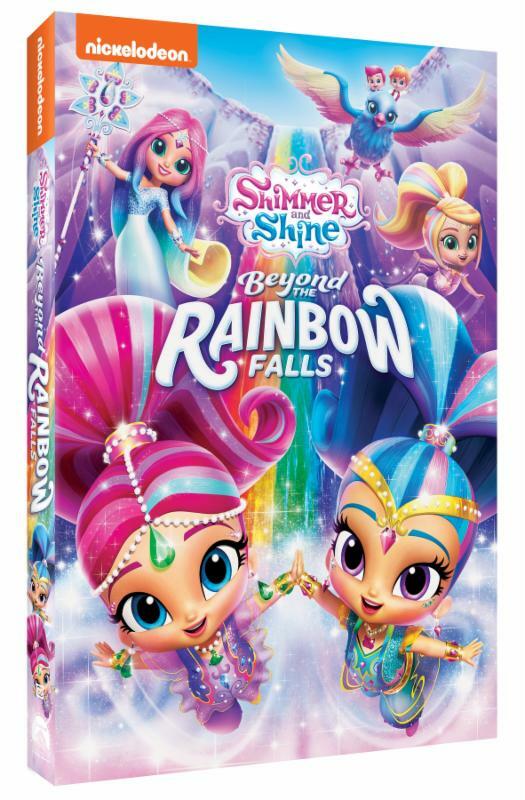 In this fantastical collection of episodes, Shimmer, Shine and Leah travel beyond the Rainbow Falls for all-new magical adventures where they'll explore wondrous locales and meet exciting new friends. Whether they're recovering a magical Genie Gem, searching for Zac in the forest, or rescuing Zeta from a wild whirlpool, Shimmer, Shine and Leah are always ready to work together and lend a helping hand. 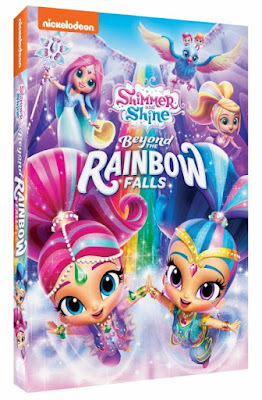 Produced by Nickelodeon Home Entertainment and distributed by Paramount Home Media Distribution, Shimmer and Shine: Beyond the Rainbow Falls will be available on DVD February 6, 2018, for the suggested retail price of $10.99 at major retailers nationwide in addition to online at Amazon. 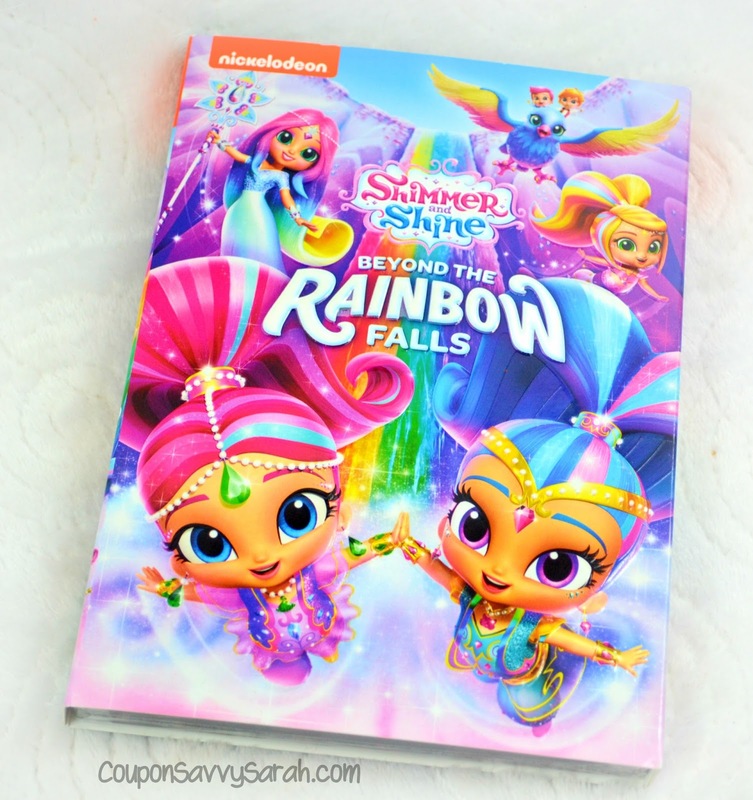 Rainbow Zahramay - When all the wishing magic in Zahramay Falls disappears, Princess Samira sends Shimmer, Shine and Leah into Rainbow Zahramay to find Waterfall Genie Imma. 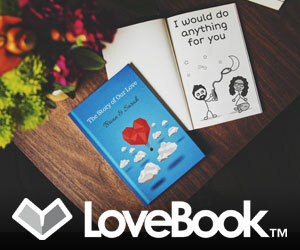 The Darpoppy - On a search for the mythical Darpoppy, Zac accidentally wishes himself into the Rainbow Zahramay forest. Hairdos and Don'ts - When Zeta steals Ayla the Hair Genie's magical comb, the genies and Leah must work together to get it back. Flower Power - The girls wish themselves into sprites to help Minu, a magical flower sprite, recover a special Genie Gem. All That Glitters - When Zeta takes Glitter Genie Afina's magical staff, Shimmer, Shine and Leah must work together to get it back. Waterbent - Zeta needs to be rescued when she steals Imma's magical staff and accidentally creates a powerful whirlpool. Whatever Floats Your Boat - When playful Zenguins snag Leah's wishing coin, the girls must track it down so that she can make a wish everyone will enjoy. 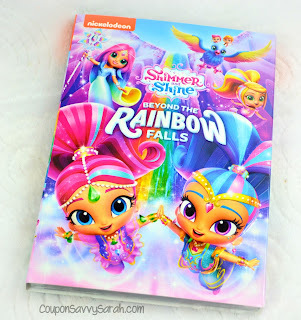 Enter to win a copy of Shimmer and Shine: Beyond the Rainbow Falls on DVD - Giveaway Ends 2/18/18! My kids favorite Nickelodeon show is Paw Patrol! 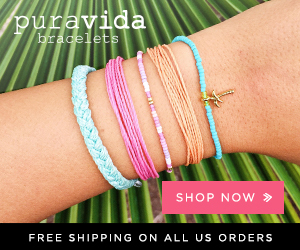 I know my daughters would love to watch Shimmer and Shine on DVD! Thank you! My son has started getting into the Ninja Turtles, so I'd say TMNT is his favorite, but both kids love them all. My daughters' favorite is SpongeBob.